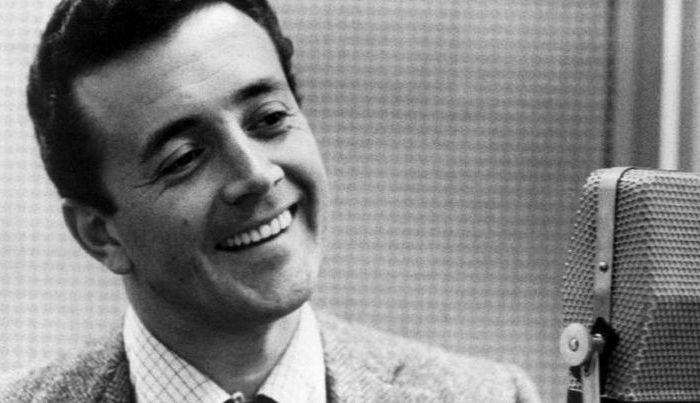 Longtime singer Vic Damone died on Sunday at the age of 89, his family told Fox News Monday. Damone, who, according to Frank Sinatra, “had the best pipes in the business,” died in Miami, Florida. He was surrounded by several close relatives at Mount Sinai Medical Center, Fox reported. “I never thought of myself that way,” Damone wrote in a memoir about whether he was a crossover star. People magazine reported that he released more than 2,500 records in seven decades of music. In 2002, he mostly retired from making music, but he gave a final performance on Jan. 22, 2011, at the Kravis Performing Arts Center in Palm Beach, Florida, to a sold-out crowd.